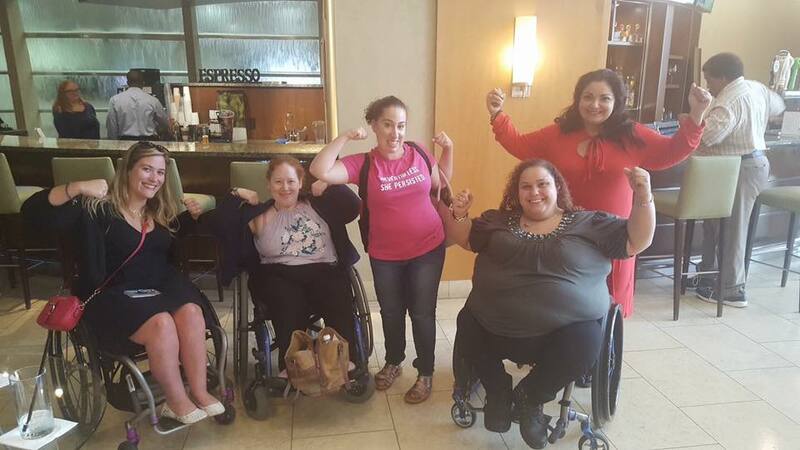 Celebrate the end of summer at SBRN's annual Empowerment Retreat for Adults with Disabilities from Friday-Sunday, September 14-16 at the Crowne Plaza Hotel, 2055 Lincoln Highway, Edison NJ. 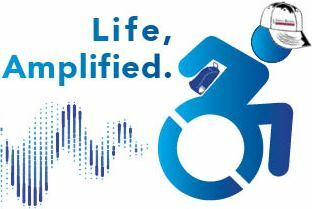 This year's theme is Life, Amplified. The retreat is an interactive and fun event designed for adults with disabilities to explore and experience increased independence, socialization, self-esteem and overall growth through such topics as health/wellness, relationships/intimacy, advocacy and others. This year, we are collecting a nominal registration fee to help cover the cost of space and speakers. A limited number of scholarships are available for those who wish to attend but can not cover the cost of registration. CLICK HERE TO REGISTER. Hotel accommodations, meals and personal care assistance are the responsibility of each attendee. Room reservations for the Crown Plaza Edison can be made online at: SBRN Empowerment Retreat 2018. Our SBRN discounted group rate is $105 plus tax per night. The cut-off date for reserving rooms at this discounted rate is August 31, so reserve soon! If you need any additional information about the retreat, or would like to apply for one of the registration scholarships, please email Millie Gonzalez at mgonzalez@thesbrn.org or call SBRN at (908) 782-7475.